The novel hits shelves on February 21st, 2017. You can read my review of Aftermath: Life Debt here. 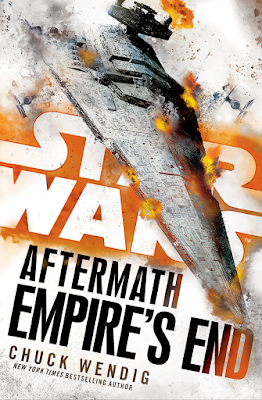 Let this be the last Star Wars novel Mr. Wendig writes, please Disney! Hopefully they tie in stuff from Lost Stars. Amen to that! No more Wendig!